Accounting is the lifeblood for the smooth operations of the business. Capital is important but when there is no proper system for maintaining check and balance. And to know how finance is going in and out the business, businesses cannot run efficiently. We need a strong accounting system in business because only then companies can flourish and grow. Accounting is the backbone of the financial world. If there was no accounting, the trade world would have been a disaster. Accounting was created in answer to growth and development of trade and commerce in the medieval times. And it has been going on since then. Research suggests that it was Italy, where first accounting entries were made. 1494 was the first time accounting work was published by a Venetian monk. Accounting is an organized methodology that involves procedures for record keeping. And accounting has been around for as long as trade and business industries. The knowledge and principles upon which the accounting practices base have changed only slightly over the years. The basic concepts and methods are still very much the same as they were hundreds of years ago. The main core concepts of accounting assets, liabilities, income. And the need for reconciliation of these areas is still the foundation on which the accounting practices of today lie upon. In the last two hundred years, the process of record keeping of these transactions. And the various other reports that are compiled with the information have evolved gradually in the last two centuries. 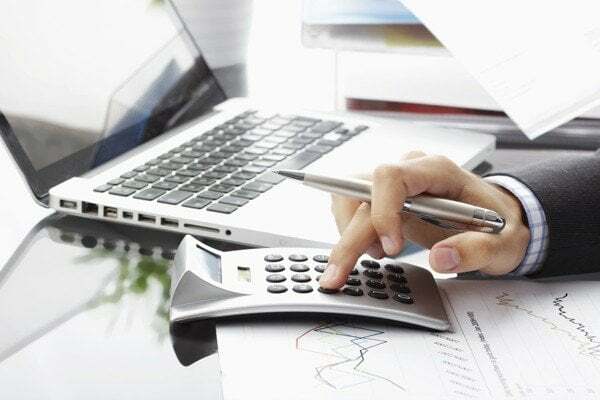 For the effective running of a business, accounting provides us with the financial picture we need to make strong business and financial decisions. It gives us the insight to make use of our resources regarding the current status and future health of the business. 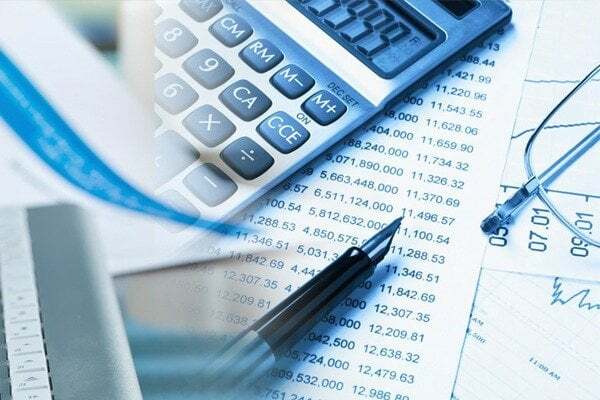 The information that companies make public like creditors, shareholders, suppliers and customers this information is used in financial accounting. 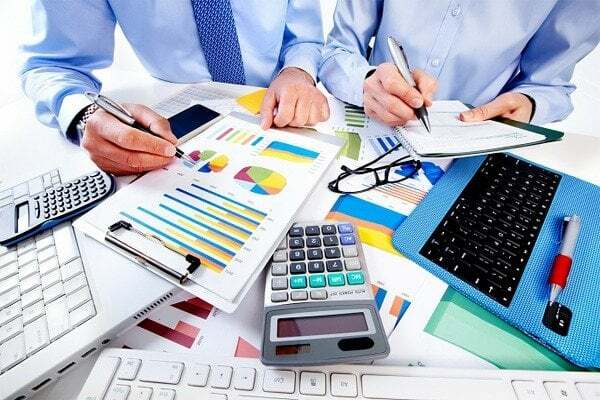 Managerial accounting uses the information which is not open to the public like salary costs, profit targets, material control information and cost of production. The information that is supplied by managerial accounting is for use of division managers, department heads and supervisors so that they can make informed decisions regarding the daily operations of a business. Businesses should be held responsible for the methods they choose to run the business as the potential for theft, greed and dishonesty exist in all businesses. Specialized accounting services areas when enforced right can eliminate even the possibility of fraud. When income taxation and auditing is conducted appropriately, it makes businesses account for all the income, transfers and transactions and to pay their fair share of tax. The key is a correct implementation and enforcing of principles. Accounting tends to be the consciousness of business. When it is carried out with respect, care and caution, it performs way beyond expectation. Greed and dishonesty disrupt the whole system but it is only through accounting that one is able to detect any wrong intention or use of resources. Farahat & Co. has been one of the leading accounting firms in Dubai in the industry for more than 30 years. We have been serving with quality accounting and bookkeeping services to various organizations. Please contact us for a consultation.